Enter to Win A Kit! Each month we randomly select a winner of a brand new kit. Kits include 1) bib or short 2) jersey 3) socks 4) sunglasses 5) water bottle 6) seat pack. 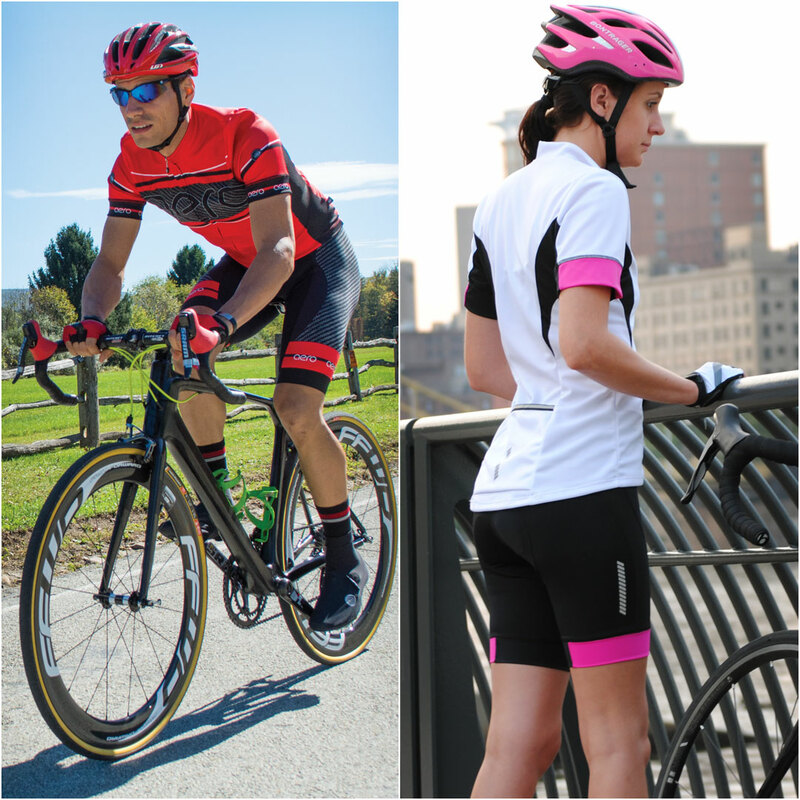 Winner can choose the Men's Kit or Women's Kit. Enter once to be included in each month's drawing.